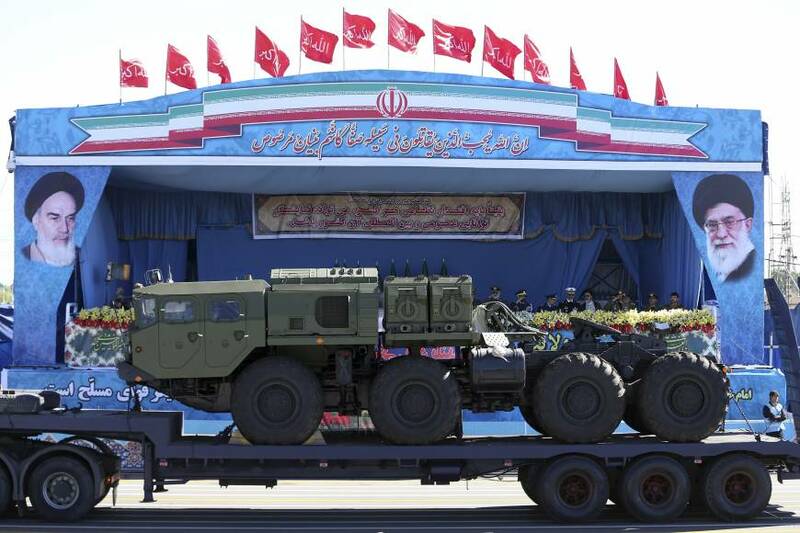 ANKARA - Iran has deployed the Russian-supplied S-300 surface-to-air missile defense system around its Fordow underground uranium enrichment facility, Iranian state media reported Monday. 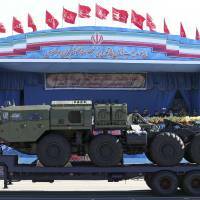 “Our main priority is to protect Iran’s nuclear facilities under any circumstances,” Brig. Gen. Farzad Esmaili, commander of the Islamic Revolutionary Guards Corps’ (IRGC) air defense force told state TV. Iran and the six major powers reached a landmark nuclear deal in 2015 aimed at curbing Iran’s nuclear program in exchange for lifting nuclear-related sanctions imposed on Tehran over its disputed nuclear work. Enrichment of uranium at the Fordow facility, around 100 km south of Tehran, has stopped since the implementation of the nuclear deal in January. “The S-300 system is a defense system not an assault one, but the Americans did their utmost to prevent Iran from getting it,” Khamenei said in a speech broadcast live on state TV.